Bahri & Mazroei Trading Company (BMTC), the region’s leading provider of electrical, lighting and water solutions, and a subsidiary of the UAE based Bahri & Mazroei Group, has signed an agreement with Sweden’s Parans Solar Lighting offering human-centric lighting solutions to the UAE. As a part of the deal, BMTC will provide end -to-end solutions that includes engineering, design, supply, maintenance and distribution of Parans solar lighting. The Parans Solar Lighting solutions represent a breakthrough in renewable energy lighting for indoors across all sectors – from homes to commercial establishments, educational institutions and hospitals. The firm has patented the system, developed through extensive R&D in collaboration with the Chalmers Technical University in Gothenburg, Sweden. The unique value proposition of the Parans system is that it captures and leads sunlight through special fibre optic cables in and through the property – deep into buildings and far away from windows, spreading the light in a truly innovative experience-filled manner. With no carbon emissions and 100 per cent natural, the new renewable energy solution is an ideal fit to the green vision of the UAE. The unique Parans solution will be distributed by BMTC in the UAE, which offers a perfect environment for the system to operate seamlessly. According to estimates, the nation has 3,500 sunlight hours per year compared with only 2,535 hours in New York and 2,592 hours in Sydney. 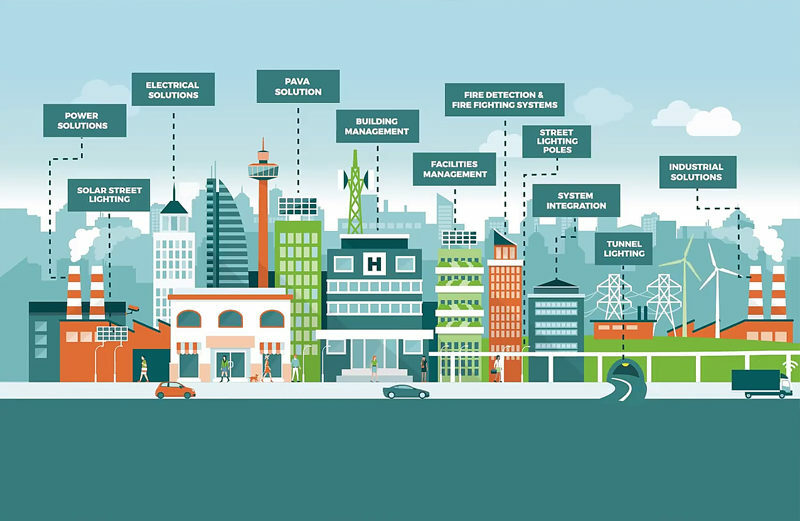 Having already gained international acclaim, the Parans system has been positively received by consultants, architects and the construction & energy sector stakeholders. In addition to the energy savings that will benefit from the system, it also helps the well-being of residents. It has been estimated that using the system at homes and educational institutions can lead to 26 per cent faster learning among students while at hospitals, a 41 per cent increase in recovery rate has been noted. At offices, the clean energy environment promotes an increase in productivity of over 18 per cent, as the natural light spectrum is different from that of artificial light, contributing to a positive influence on residents. 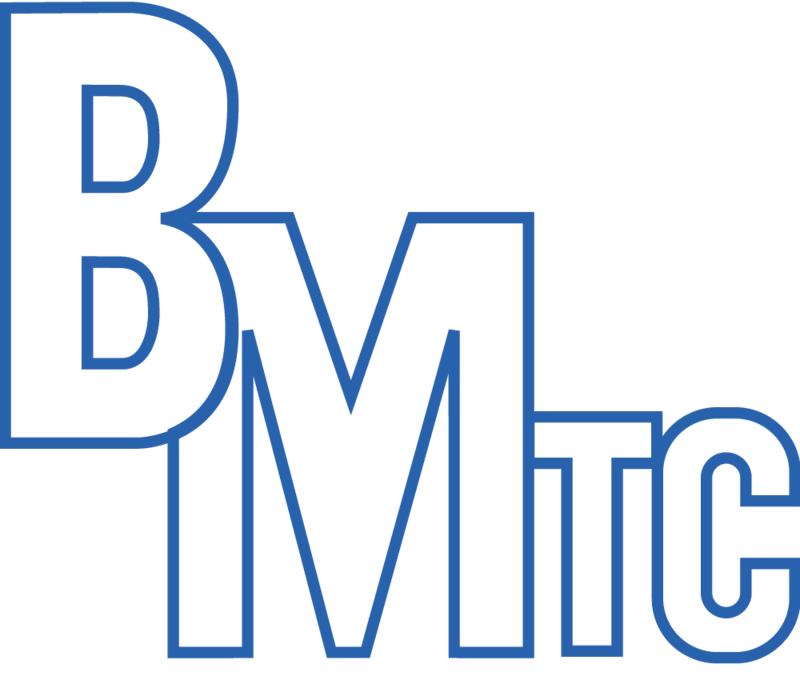 BMTC has a long history of bringing international brands to the market, and offering a broad network in relevant sectors. The Group manages large-scale projects from the design phase, through implementation and after sales support. Bahri & Mazroei Group commenced operations in 1968 with the inception of the Bahri & Mazroei Trading Company (BMTC) for supply and distribution of electrical and lighting solutions. 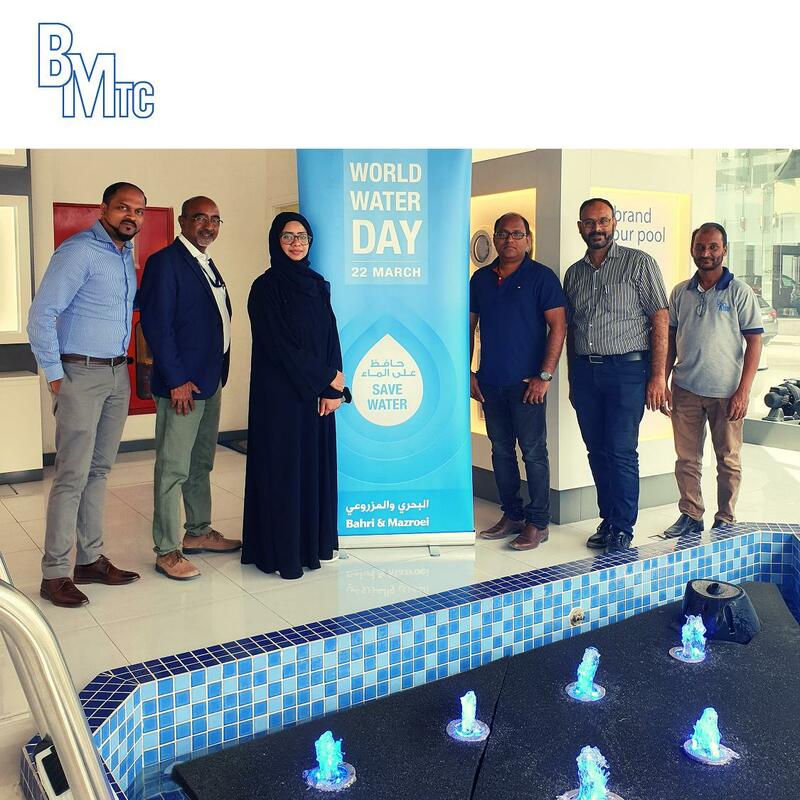 Named after its two founders, the late Mr. Salem Humaid Al Bahri and Mr. Rashid Humaid Ali Al Mazroei, the Group has expanded its portfolio to include water solutions. Bahri & Mazroei Technical Systems (BMTS) is UAE’s leading systems’ integrator with solutions in the areas of Fire Detection and Alarm Systems, Central Battery Emergency Lighting Systems, Public Address, Voice Alarm Systems, Building Management, Security and Access Control, Intelligent Lighting Controls, Power Solutions, Home Automation Solutions, Audio-Visual Solutions and Facilities Management Systems for different building and infrastructure categories. Parans Solar Lighting offers sunlight for indoor environments through an innovative system that captures and leads the rays of the sun. Parans, which developed and patented the technology, turns mainly to property owners, architects and larger employers worldwide. Parans Solar Lighting is quoted on the stock exchange list Aktietorget and has office in Gothenburg, Sweden. BMTC's association with Crabtree goes back to late 60's & Crabtree was 1 of our earliest partners for electrical products. 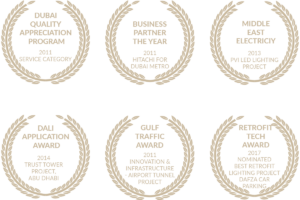 We're indeed very proud of this association that is going very strong after 50 years. 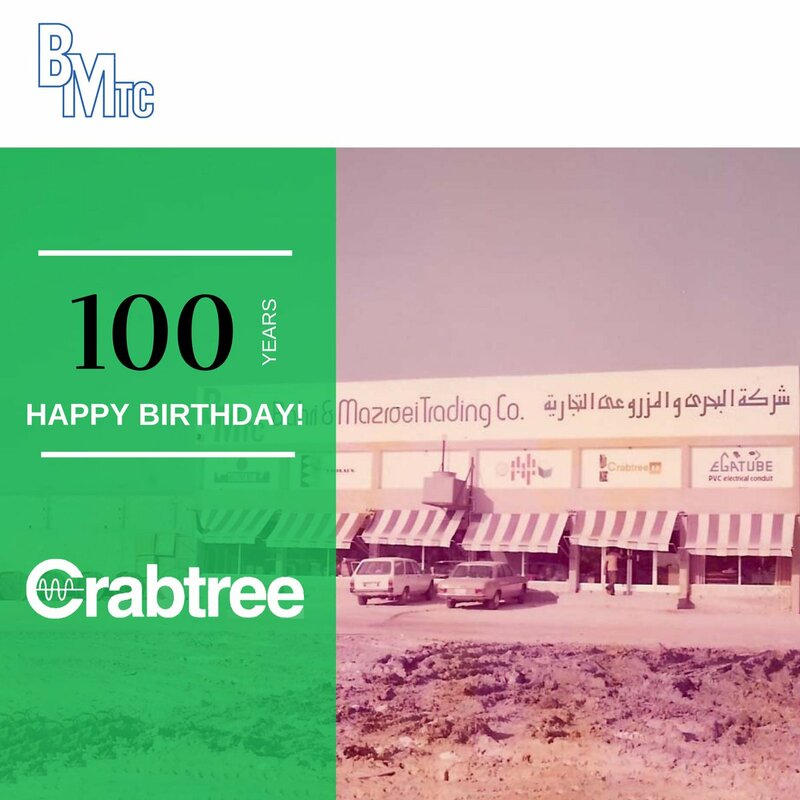 Happy 100th Birthday Crabtree!